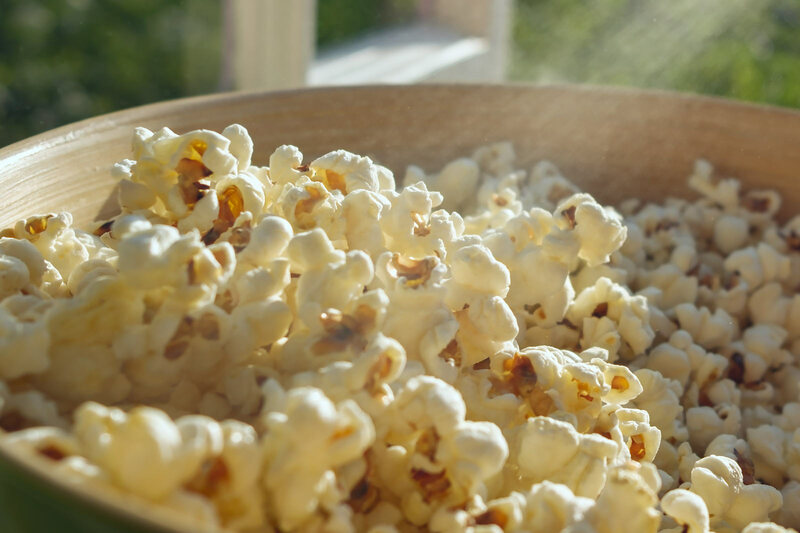 If you are trying to lose weight, working on improving your eating habits or just can’t watch your favourite series without something to munch on, popcorn can be your best choice of a healthy snack. But… there is a very important “but” here – if you prepare your popcorn in a wrong way, you can be eating a low in nutrition and high in calories meal. 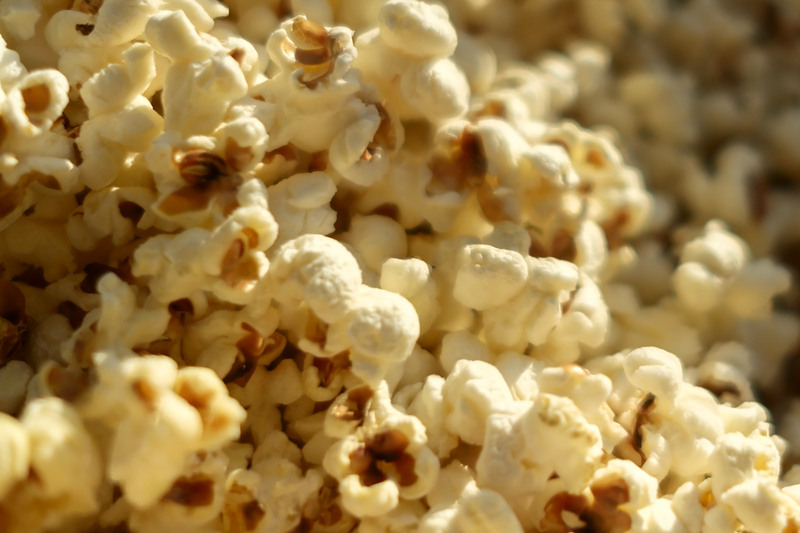 Popcorn has a reputation of an unhealthy cinema food for a reason. A fatty, butter-drenched medium bucket from your local cinema can have up to 1,200 calories and 60 grams of saturated fat. Next time, instead of purchasing a bag of prepared popcorn, buy pure popcorn kernels that have no butter of salt added and make it yourself at home. 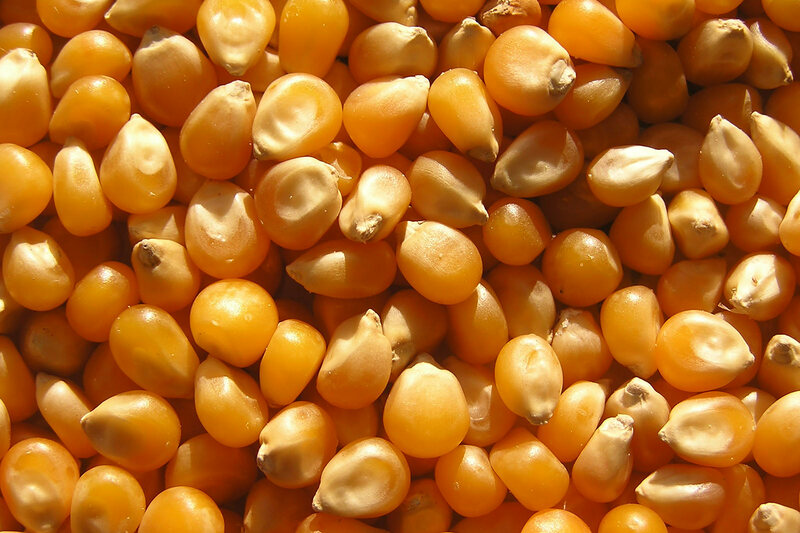 You can throw a handful of kernels on a non-sticky frying pan, cover it and put on high heat. Let it pop until there’s few seconds between pops. You can toss the pan a few times to avoid the kernels burning. Another way of preparing this healthy snack is by putting a handful of popcorn kernels into a brown paper bag, folding the top of the bag several times and placing it in a microwave for 2-3 minutes on high heat. 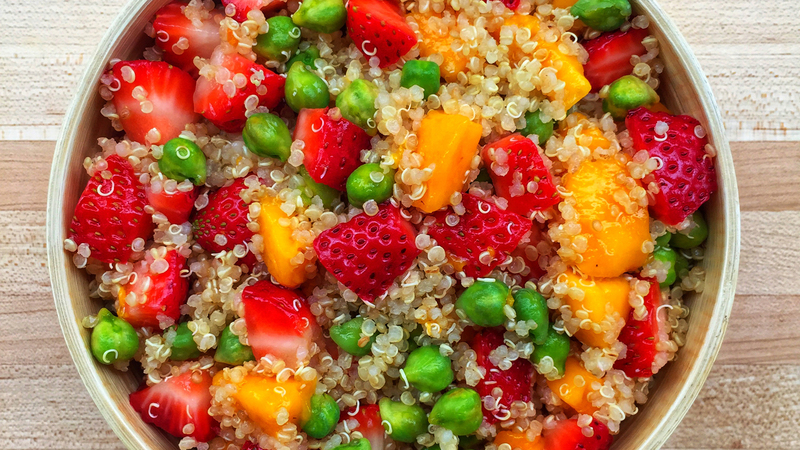 When you start hearing a pop only every 2 seconds, your healthy snack is ready. According to USDA, air-popped popcorn with no additives is “…relatively high in fiber – a cup of air-popped popcorn contains just over a gram of fiber. 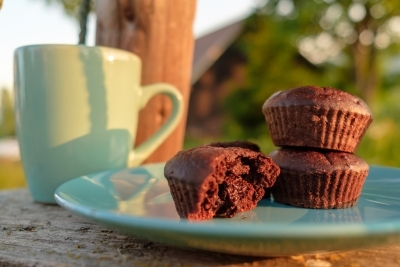 It also contains 1 gram of protein and 6 grams of carbohydrates. It contains no cholesterol, it is almost fat-free (only 0.1 g per cup) and contains only 100 to 150 calories in a serving of 5 popped cups”. Also, don’t forget that popcorn is a 100 percent unprocessed grain. One serving can provide about 70 percent of the recommended daily intake of whole grain. Popcorn also contains a number of vitamins: folate, niacin, riboflavin, thiamin, pantothenic acid, and vitamins B6, A, E and K. A serving of popcorn contains about 8% of the daily value of iron, with lesser amounts of calcium, copper, magnesium, manganese, phosphorus, potassium and zinc. All these health benefits are derived from air-popped popcorn and they can be significantly diminished by adding too much salt or too much butter on it. So how can you flavour your popcorn without making it rather unhealthy? 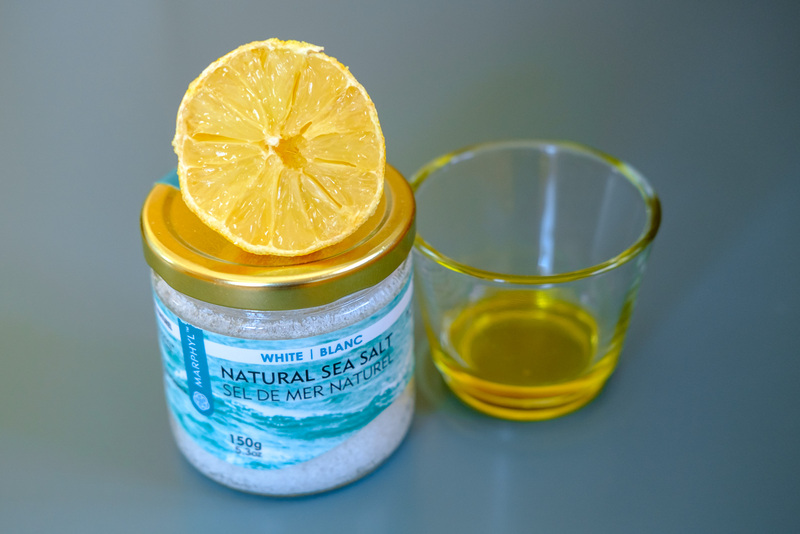 Here is where MARPHYL Liquid Sea Salt comes in very handy! It contains 75% less sodium than our regular Sea Salt and is made 100% naturally. The sea salt is collected after the marine phytoplankton has been harvested from the ocean water in the tanks. This water is then naturally dried in our greenhouses resulting in a high quality concentrated Liquid Sea Salt. 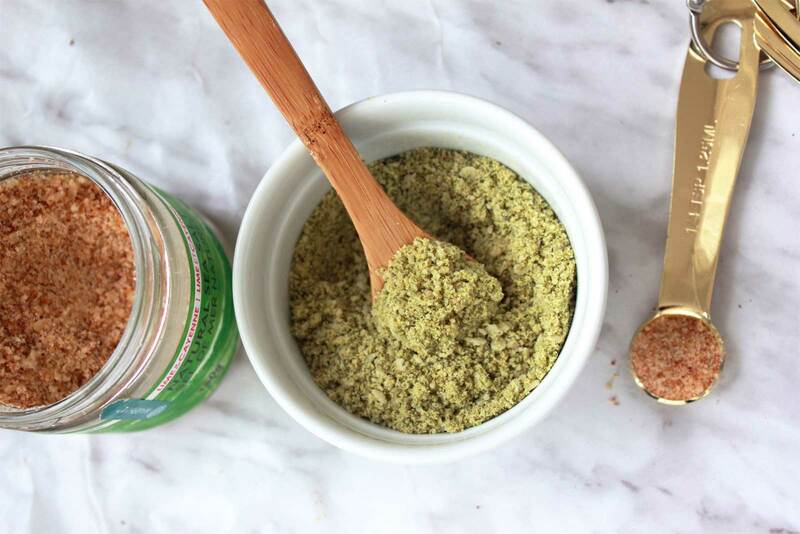 This harvesting method helps to retain its natural trace minerals such as calcium, magnesium, potassium, iron, copper, zinc and sodium among many others, which are easily absorbed by the human body and provide many therapeutic benefits. 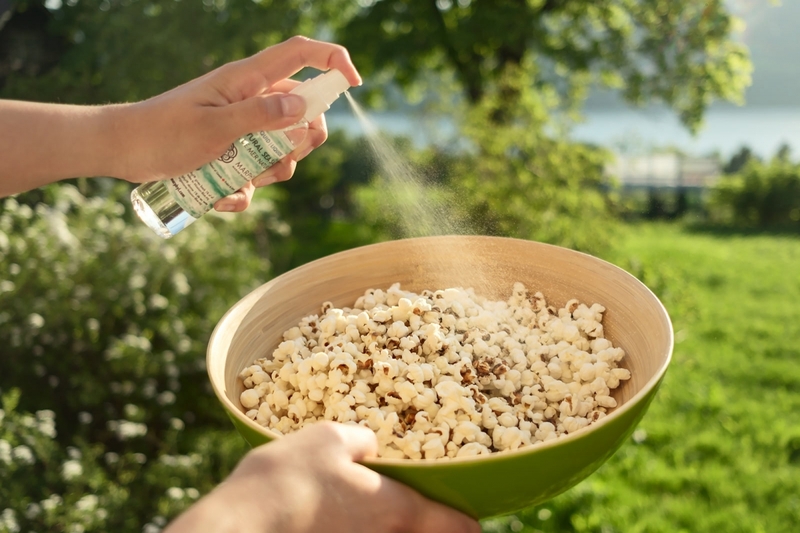 To complete your healthy snack spray your homemade popcorn with MARPHYL Liquid Sea Salt. You can also add some of these healthy toppings to enhance the flavour: seaweed, dry herbs (oregano, fennel, red pepper flakes, marjoram, basil), curry powder, hot sauce… Let your imagination run wild! Stay tuned for more healthy snacking tips by following us on Instagram and Facebook and by subscribing to our Newsletter. Do you like snacking with popcorn? 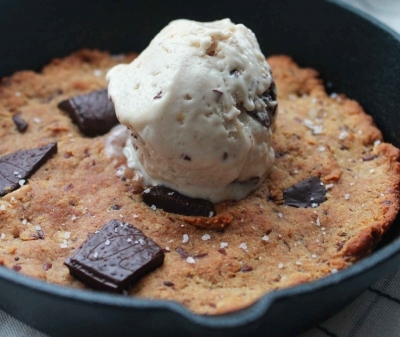 Have you tried making it with MARPHYL Liquid Sea Salt? Share you thoughts and comments below. Having the liquid salt has been great! I have it always on my puse and spry it almost in anything. Specially my vegetables raw and cooked. Last night I opened a mango, put lime on top and spry liquid salt. I will try it on my pop corns. It’s so great to hear that you are enjoying the Liquid Salt! Let us know how you like it on popcorn!